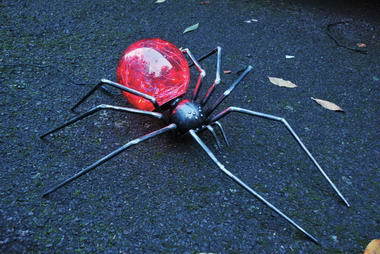 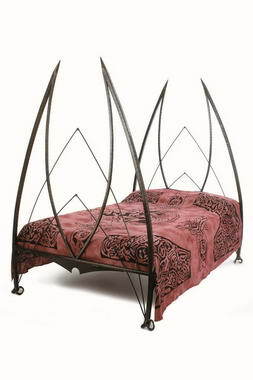 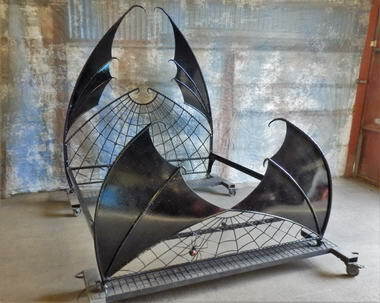 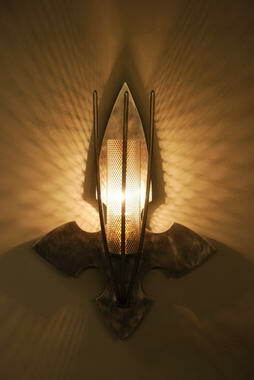 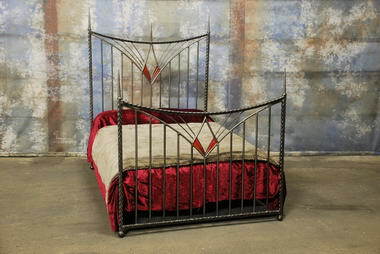 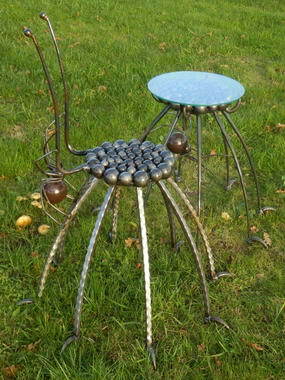 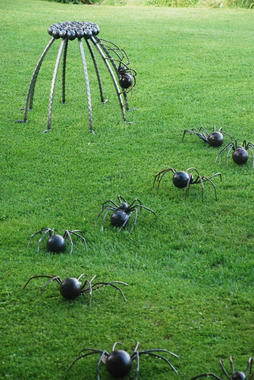 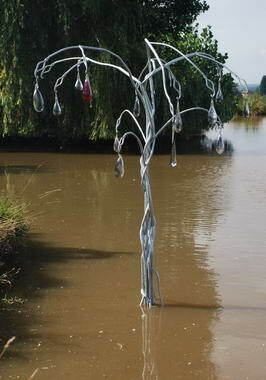 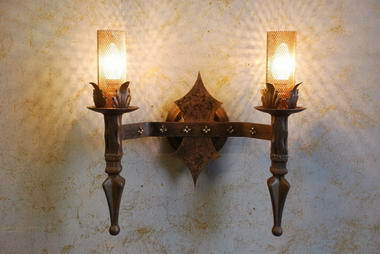 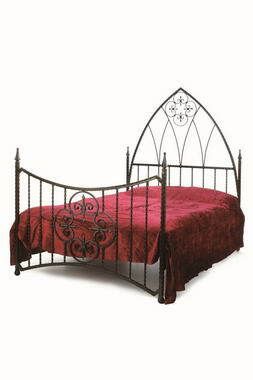 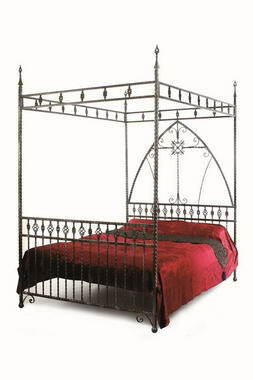 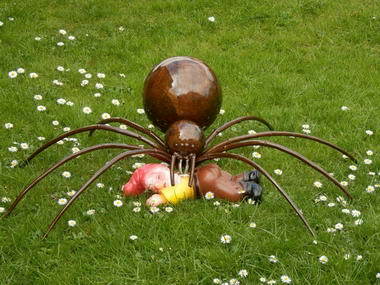 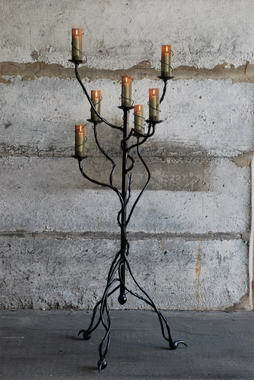 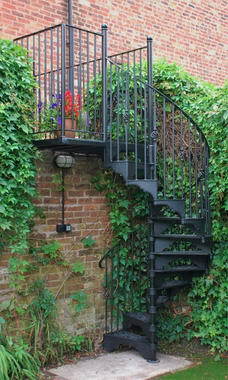 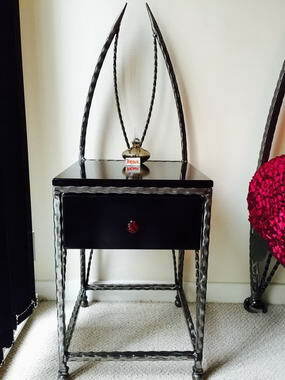 SPW Ironworks - Designer and manufacturer of unique and original handmade designs in metal, including gothic to contemporary style wrought iron beds, furniture, lighting, candle holders, gates and railings and sculptural work – as well as many other ideas. 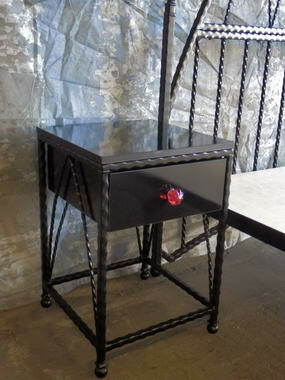 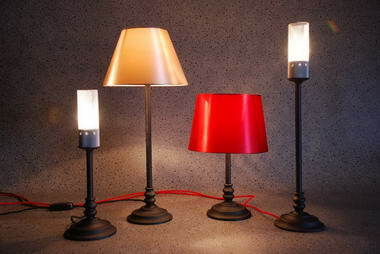 In addition to our own range of exclusive designs we are able to create pieces to meet your own specific requirements. 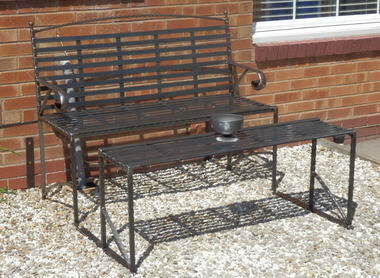 SPW Ironworks is based in the historic City of Worcester, England and has supplied customers not only throughout the UK but also Europe and the USA, as well as having work featured on the London stage. 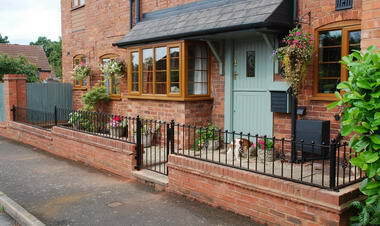 SPW Ironworks is based in the historic City of Worcester, England and has supplied customers not only throughout the UK but also Europe and the USA - as well as having work featured on the London stage. 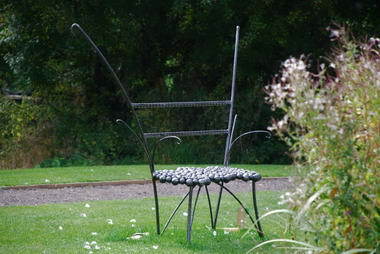 SPW Ironworks is based in the historic City of Worcester, England and has supplied customers not only throughout the UK but also Europe and the USA - as well as having work featured on the London stage.